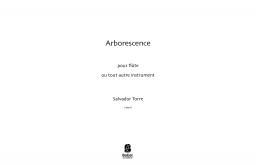 Salvador Torré is a composer, concert performer and Director of the Department of Musical Composition of the National Conservatory of Music of Mexico, he is a doctoral candidate at the Paris-VIII University and a doctoral researcher at the IREMUS, Institute of Musicology Research in Paris. In the 80's Salvador Torré arrives in Paris following mastercourses with Iannis Xenakis, Pierre Boulez, Gyorgy Ligeti, Brian Ferneyhough, Karlheinz Stockhausen, Tristan Murail, Betzy Jolas, Yoshihisa Taîra and Pierre-Yves Artaud at Conservatories of Boulogne, Pantin and Superior of Paris, specialising in Musical Composition, Flute Concert Soloist, Electroacoustic Composition and Musical Pedagogy. He participates in the activities and courses of the IRCAM, Institute of Acoustic and Musical Research, Paris. In the 90's he has been invited as a resident professor at the Music Conservatory of Music of Montreal in Canada. 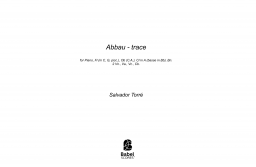 The works of Salvador Torre have been performed among other places, in the U.S. (New York, San Francisco, San Diego) London (Royal School of Music) Paris (Center Georges Pompidou and many others) Germany (Darmstadt Festival) Canada, Japan, Slovenia, Chile, and in Mexico in the Cervantino International Fest and, for 25 years now, in the well known International Forum of New Music Manuel Enríquez. His music have been recorded through a dozen of CDs. Salvador Torré has represented Mexico, among other important festivals in the UNESCO International Rostrum of Composers and other International Festivals as "World Music Days". 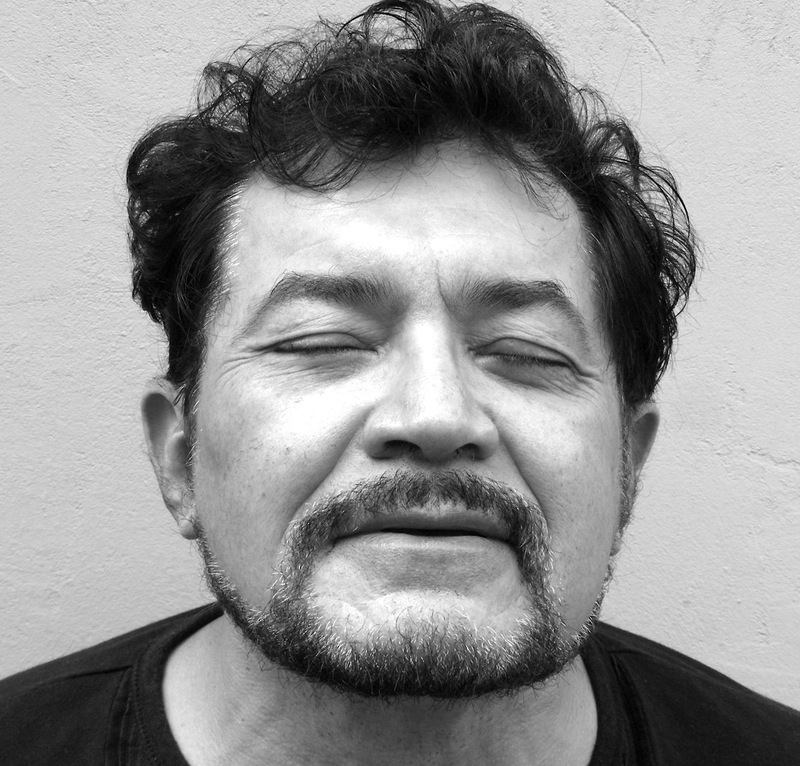 Salvador Torré is a Composition Professor at the National Conservatory of Music of Mexico from 1990 to date and since 1997 he is a member of the renowned Price of his country National System of Art Creators.